The TWN4 Palon is a universal reader for time management and logical access control applications. 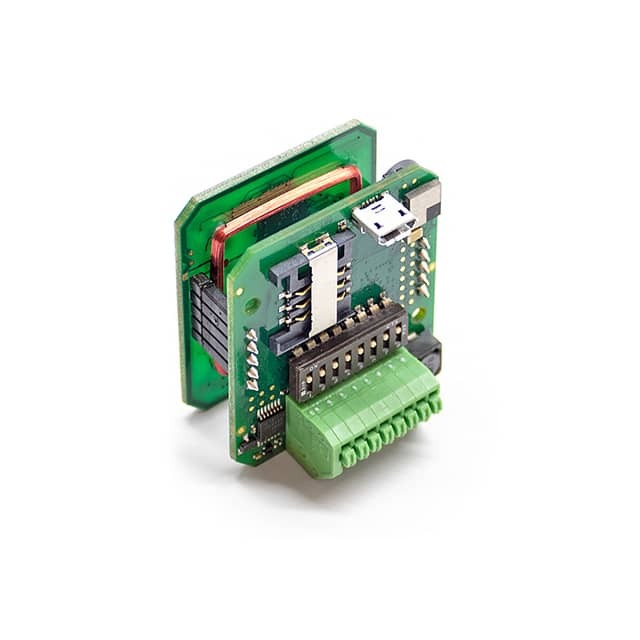 It is ideally suited for integration into devices and behind front panels. 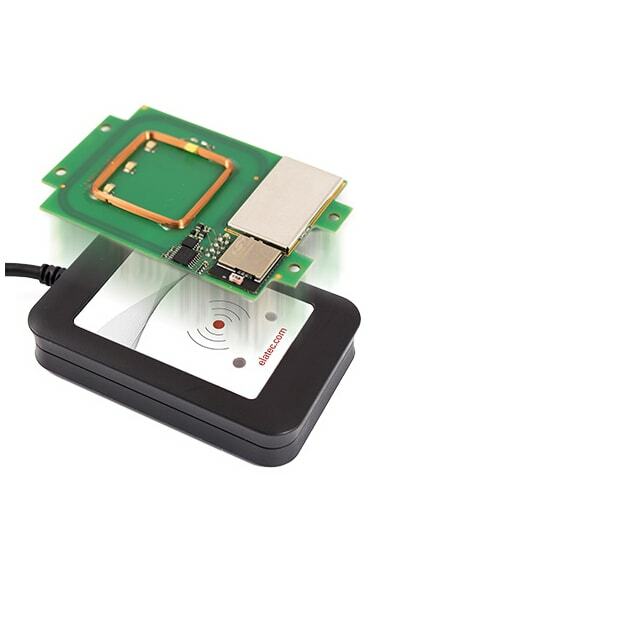 Elatec is proud to present the TWN4 Palon, a new addition to the popular TWN4 line of multi-standard RFID readers. As a compact OEM module, the TWN4 Palon is ideally suited for integration into devices and behind front panels. A variety of interfaces, including RS232, RS485, Wiegand, and Clock/Data, are supported. A wide set of tools makes it easy to configure the RFID reader for time management, logical access, and authentication applications. 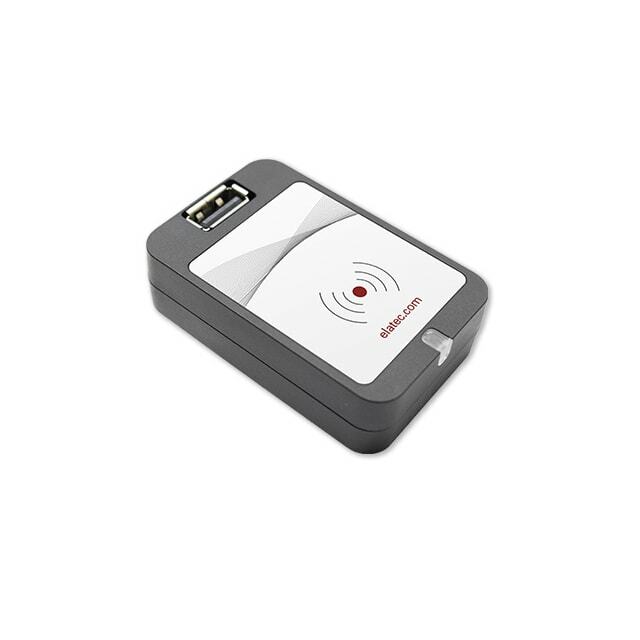 The TWN4 Palon covers all common RFID technologies in the frequency ranges 125/134.2 kHz and 13.56 MHz. A LEGIC version is also available. With the support of NFC and BLE, mobile phones can also be used for secure identification. The OEM module is a compact unit with two stacked circuit boards. The built-in antennas are positioned to ensure exceptional reading distances for RFID applications. The module is 40.7 x 43.8 x 28.4 mm. An integrated infrared sensor helps to detect tampering attempts. A variety of interfaces are supported, including RS485, RS232, Wiegand, and Clock/Data. An optional OSDP protocol is additionally available. The module is managable via an integrated USB port. Up to five RGB LEDs can be freely programmed for optical signaling. Along with that, a SAM slot is provided for applications with enhanced security requirements. 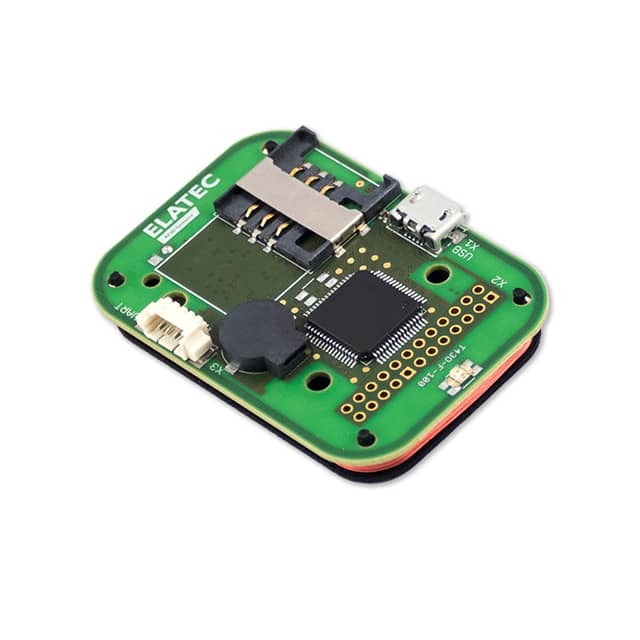 A further version of the product is available without BLE support. The TWN4 tools fully support all TWN4 Palon readers, making it possible to easily configure and individually program the modules.